Clients come to Copperloy for many reasons. With over 60 years of experience in manufacturing and designing material handling equipment, our name is one people trust for their loading dock equipment. When a Panama-based client came to us looking for a custom built yard ramp, we had a two-prong situation to address. First, we needed to design a ramp that fit their unique problem and specifications. 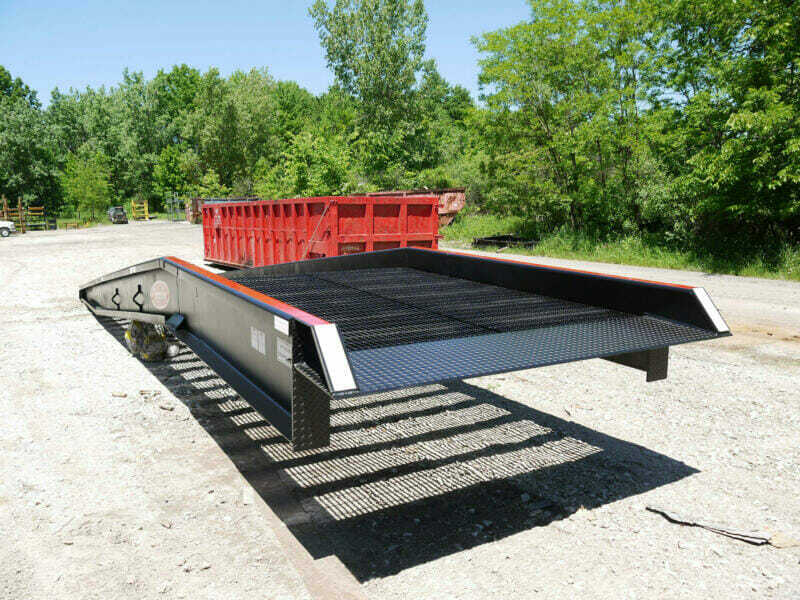 We also had to focus on safe international shipping of this custom ramp. MAPEI Construction Chemicals, with division located in Panama, needed a yard ramp with a 10-foot level-off section. Copperloy’s standard level-off section is 8 feet long. The longer level-off was requested because this customer needed enough clearance on the ramp for fork trucks with extra-long forks to safely maneuver. Due to the fact that this item was shipped internationally, Copperloy’s staff needed to ship the ramp encased in heat-treated lumber. Using this type of shipping method ensured that no insects infiltrated the packaging (for the sake of international shipping concerns) and offered added safety for transporting the custom ramp. At Copperloy, we work hard to provide customers with the ideal product for their needs, with little hassle. 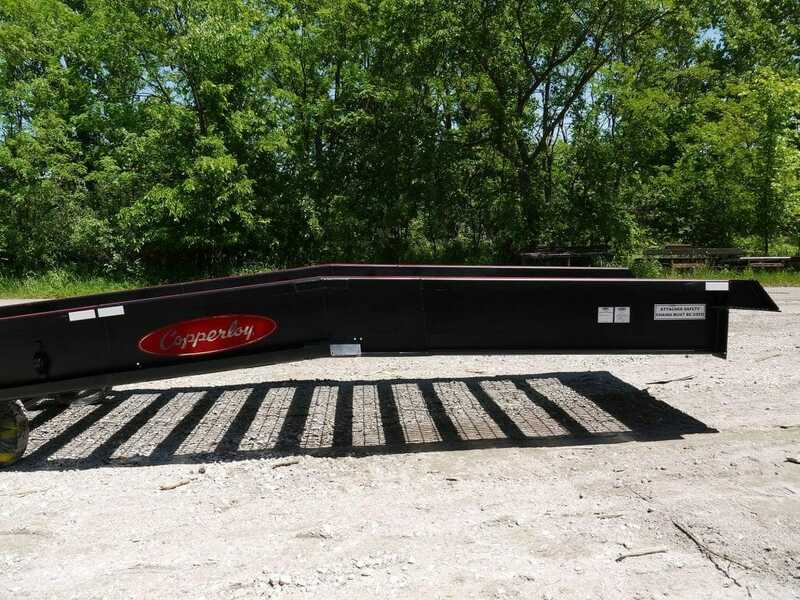 While this ramp was a custom design, Copperloy’s final product and its safe arrival is another instance of our commitment and skillset for proper execution of custom manufactured loading dock equipment. 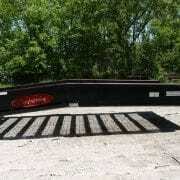 For over 60 years, we have been offering customers a wide variety of American-made dock equipment. Our large inventory of high-quality products includes mobile yard ramps, truck ramps, and forklift ramps. As seen with MAPEI Construction Chemicals, we also provide custom manufacturing and steel fabrication services to meet any business’s unique needs. To find out more about what Copperloy can do for your business’s unique application or specification, call us directly at 800-321-4968.